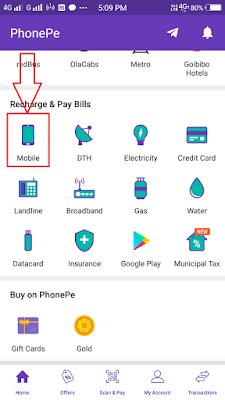 Offer not valid on Wallet only payments. 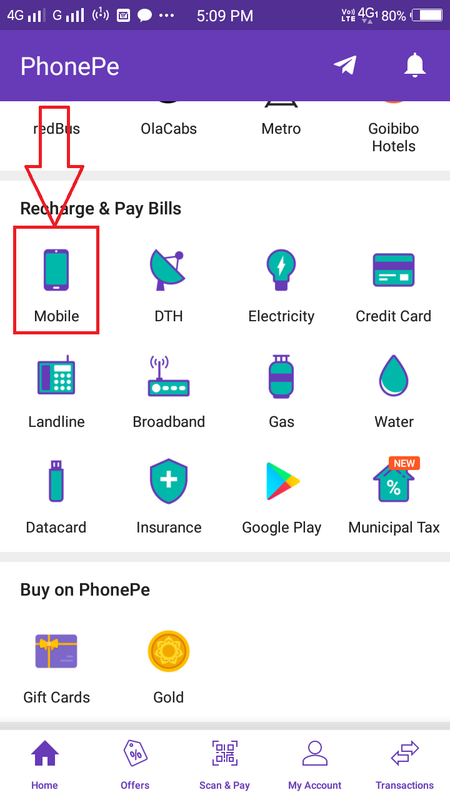 This post is about PhonePe New Refer and earn offer - Get up to Rs.1000 cash back on first money transfer. Follow the above steps carefully. If you have any quires leave a comment below.